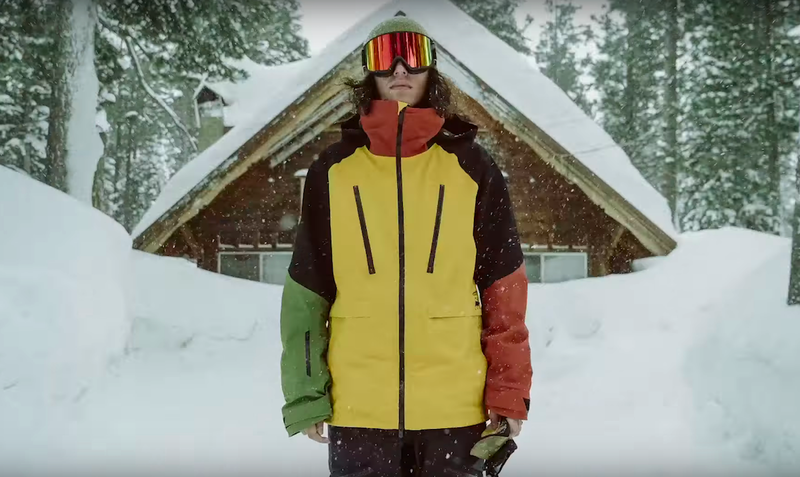 Burton Snowboards MINE 77 – TheGoodLife! 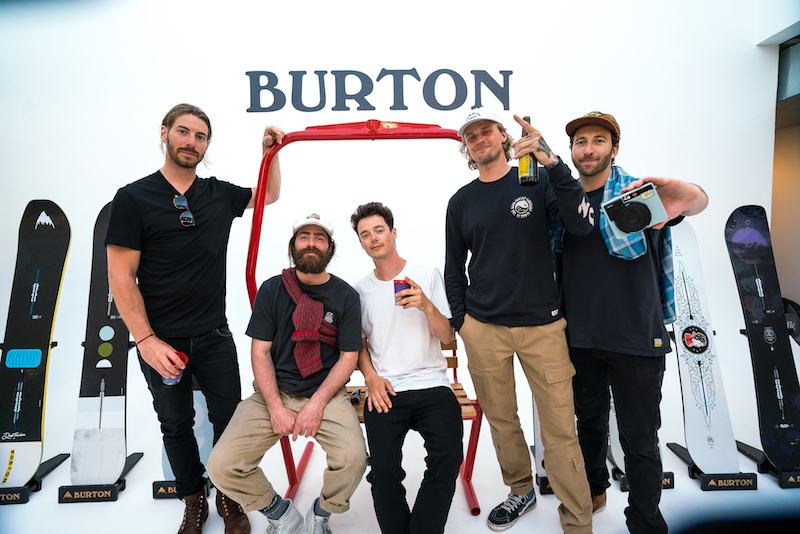 We’re stoked for a lot of reasons on the new Mine77 collection from Burton Snowboards. First because it was designed by Jake Burton himself, second because the campaign was created using photos by TGL! 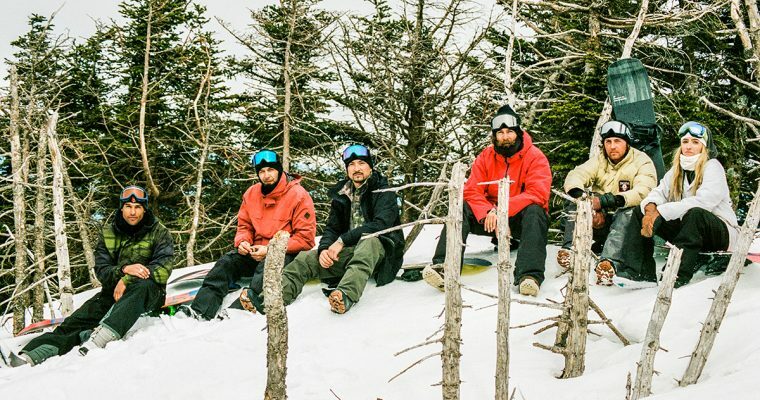 fam Dean Blotto Gray and stop motion from Eddie Grams, third because it features our friends Timi and Tavia, and last because WE LOVE SNOWBOARDING! Peep the entire Mine77 collection here!